In one of his first moves as dean of the College, Rakesh Khurana has named Rutgers University administrator Sheila Thimba the College’s new dean of administration and finance, filling a post that has been without a permanent appointee for nearly a year. Khurana announced the hire in an email to College staff on July 1, the day he assumed his position as dean of Harvard College. He wrote in the email, later shared with The Crimson, that Thimba will work closely with other members of the administration to strengthen the College’s strategic management and administrative services. Thimba will step into her role as chief administrative officer at a time when the College is in the midst of several fundamental changes to its disciplinary processes and policies. Alongside Khurana and other high-ranking College officials, she will oversee the implementation of a newly inaugurated honor code, changes in University-wide sexual assault policies, and the ongoing house renewal project. Thimba will begin in her new role at Harvard on August 4. She spent the past two years as the vice dean for administration at Rutgers University’s School of Arts and Sciences. Before moving to Rutgers, Thimba served as an administrator at Columbia’s graduate school of journalism and New York University, among other appointments. In an interview with The Crimson, Khurana praised Thimba’s prior work in higher education, and emphasized her enthusiasm for undergraduate education and her skills in working with students. Though Thimba lacks previous connections to Harvard or the Boston area, she said she is looking forward to relocating to Cambridge and gaining a deeper understanding of the College as she begins her new position. Thimba will take the reigns from Russ Porter, who has served as interim dean for administration and finance since September, when D. E. Lorraine Sterritt left the post. Porter will continue in his position as the Faculty of Arts and Sciences’s administrative dean for science. 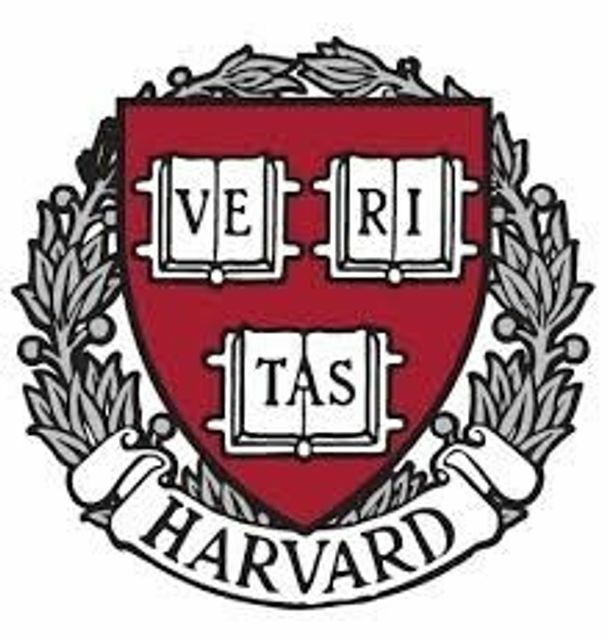 Harvard University is devoted to excellence in teaching, learning, and research, and to developing leaders in many disciplines who make a difference globally. Harvard offers an unparalleled student experience and a generous financial aid program.